Every year there are many users who are considering changing their smartphone for a new one, the Chinese market offers us a multitude of devices with excellent features and prices that are much tighter than what we can find in Europe & Africa. That is why we have developed this article of the best Chinese smartphones of 2018 to help you in the choice of your new device. 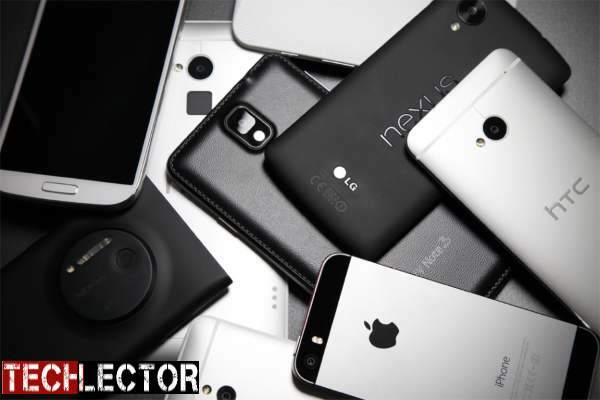 The Chinese manufacturers of smartphones have greatly improved their quality over the last few years, which is why the main brands have almost nothing to envy the big manufacturers like Samsung or Apple, and all this at prices that can be half or even less. Despite this, not all Chinese mobile phones are a good choice, so we have made this guide with devices that will not disappoint you. 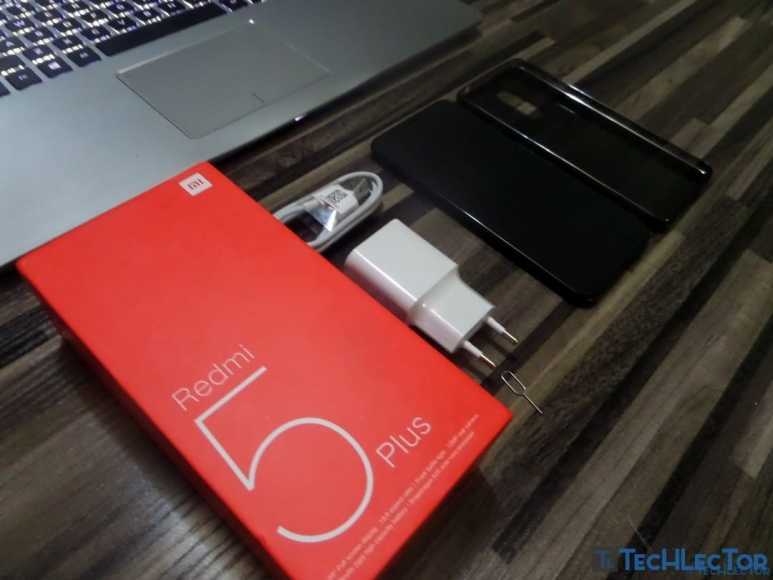 OnePlus is the biggest rival of Xiaomi and there is no lack of reasons for it, the OnePlus 5T is the best we can find in the market, design, and quality of a unique smartphone that will delight the most demanding users. Inside we find the Snapdragon 835 processor with a maximum of 8 GB of RAM and 128 GB of storage. The cameras are also at a high level with two 20 MP and 16 MP rear sensors and a 16 MP front sensor for selfies. Your 3300 mAh battery will provide great autonomy along with the efficiency of your AMOLED panel. 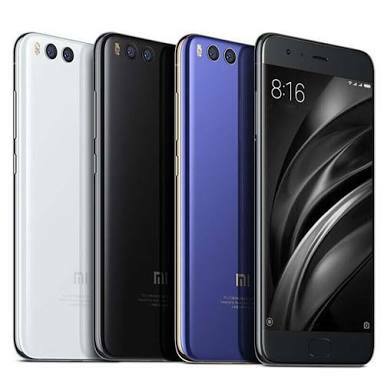 Xiaomi could not miss this recommendation of Chinese smartphone, the Mi6 is still its best device in general although its relay will also arrive this year 2019. It is based on the same Snapdragon 835 processor but in this case is satisfied with a maximum of 6 GB of RAM and a storage of 128 GB. Its optics are at a high level with a double back camera of 12 MP that has shown to have a high quality beyond the megapixel figure. The front camera stays at 8 MP, something that seems little for a top of the range of a brand like China. 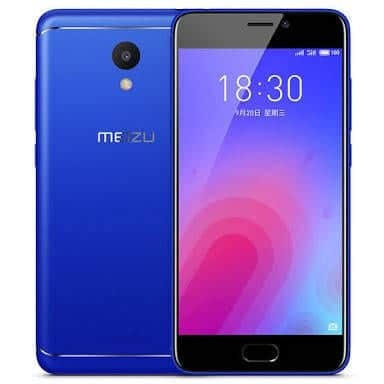 Meizu is another of the great Chinese manufacturers of smartphones, is a step behind OnePlus and Xiaomi but also has a tremendous quality in all their devices. The Meizu Pro 7 combines a Super AMOLED panel with a 3000 mAh battery to offer sensational autonomy. Inside it hides a powerful MediaTek Helio P25 / X30 processor depending on the version, one step behind the Snapdragon but also very valid. Meizu has included a secondary screen to avoid having to turn on the main one every time you want to check the time or notifications, something that will help you stretch the life of your battery. It also does not lack a double back camera of 12 MP. 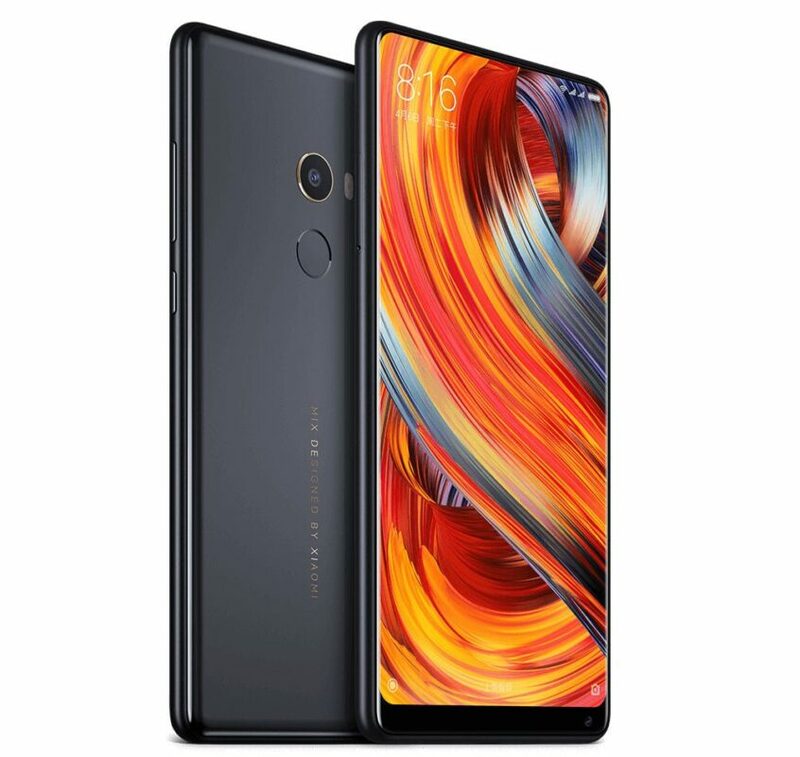 Xiaomi Mi Mix 2 is the second generation of a device that has set a new trend when it comes to designing the smartphone. 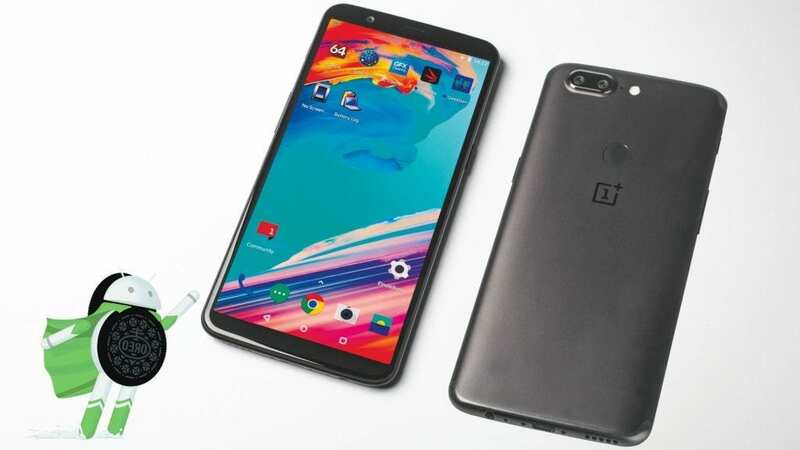 The use of the front surface is maximum, which allows the size of the phone to remain fairly compact despite mounting a large screen of 5.99 inches. But not only stands out for the aesthetics, its Snapdragon 835 processor and its 8 GB of RAM make it one of the best on the market. Many have tried to imitate him but nobody has done better than Xiaomi. 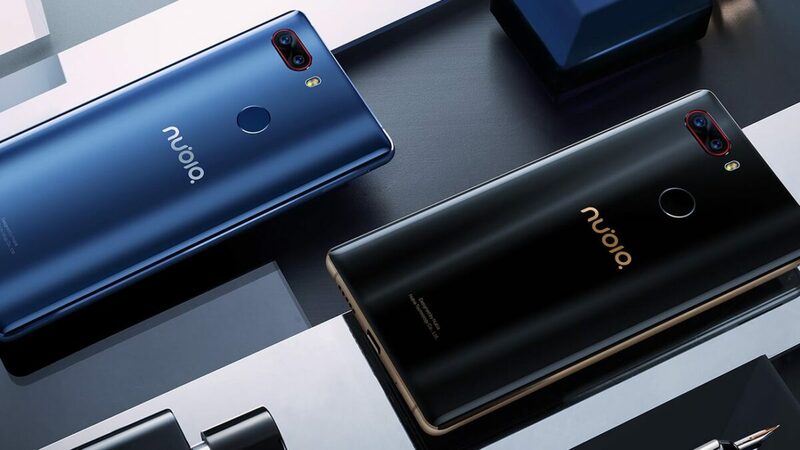 Nubia Z17s is another excellent for users who want to access the most powerful processor of Qualcomm, a device that has nothing to envy to the heavyweights of Xiaomi and OnePlus, that is why it has gained a place among our guide of the best smartphone this year 2018. The Xiaomi Mi A1 is the first device of the Chinese brand that comes without MIUI, its popular Android customization layer. 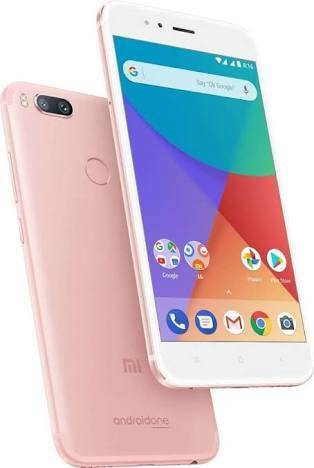 It comes with Android One so it will be one of the first to enjoy the new versions of Google’s operating system, Xiaomi has confirmed two years of updates making it one of the best options for mid-range users. Its Snapdragon 625 processor offers excellent behavior, something its 4 GB of RAM certainly helps. Despite belonging to the mid-range, do not forget an excellent double-sensor 12 MP rear camera. 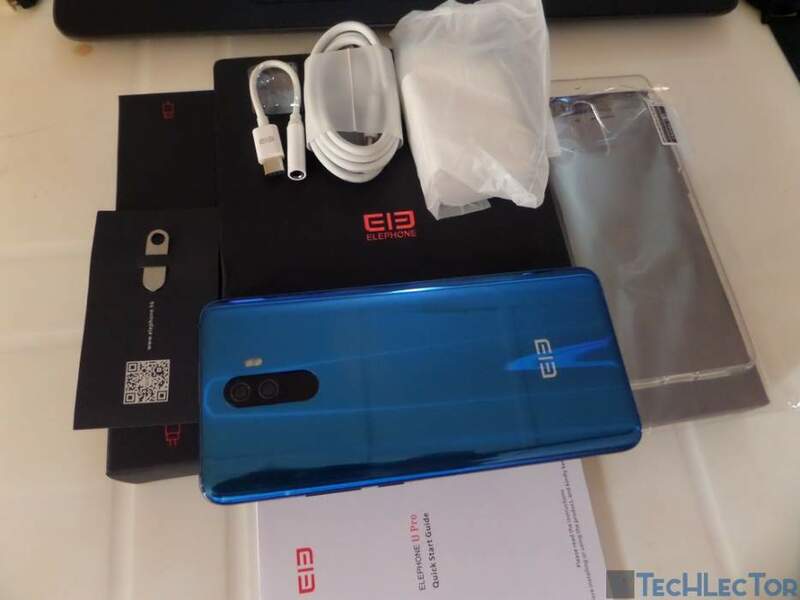 Elephone wants to make a leap in quality and nothing better to do so than with a new device that seeks to imitate the aesthetics of Samsung’s flagship. An important change is that it makes the jump from the MediaTek processors to the Snapdragon 660 to offer better performance and superior energy efficiency. Your AMOLED panel will help the 3500 mAh battery offer exceptional autonomy. The low range of Xiaomi cannot miss in this guide, a device that points very high with the same Snapdragon 625 processor that we can find in the Mi A1 accompanied by 4 GB of RAM for an exceptional behavior. It’s 18: 9 screen makes it fashionable, in addition, the use of the front surface is very high so the size of the device is less than you would expect for a 6-inch panel. 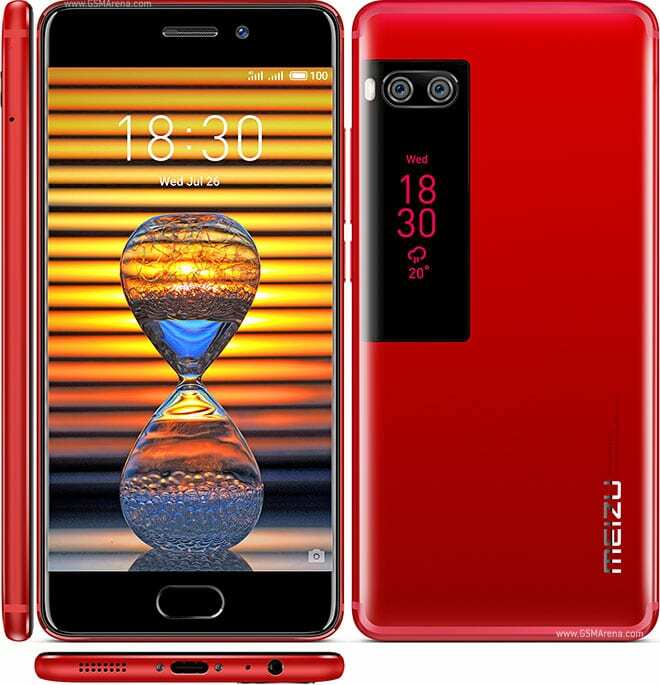 Meizu M6 is the most economical device of our selection, although this does not mean that it is not interesting, it has a MediaTek Helio P20 processor with eight cores and up to 3 GB of RAM, with it it will move without problems its large panel of 5.5 inches Its rear camera is 13 megapixels and mounts a generous 3070 mAh battery. 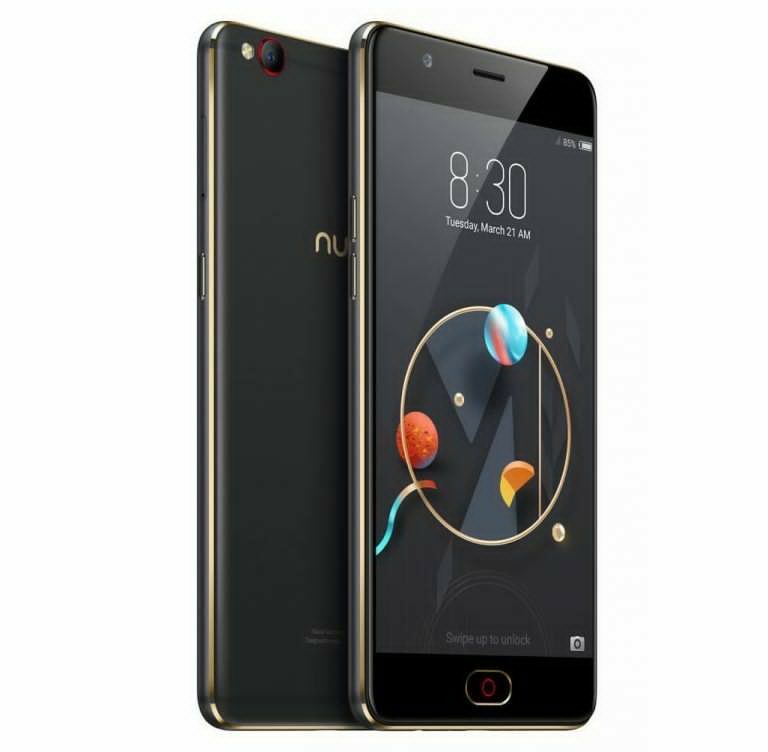 The Nubia M2 is an excellent option for users looking for a device with an AMOLED panel but want to spend little money, it has the same hardware as the Xiaomi Mi A1 and the Redmi 5 Plus. Its 3630 mAh battery ensures a good autonomy along with the high energy efficiency of your panel. What do you think about our list of best Chinese smartphones you can buy this year? Do we forget any or expect an exciting release this year?